Let Love Speak Up Itself: Exposed’s guide to Valentine’s Day in the steel city. Indulge your significant other with these local treats. If your man’s in need of some new threads, spruce up his wardrobe with the addition of this checked backcountry shirt from DropDead. Big sharing bottles are ideal as a Valentine’s gift for that special someone in your life, or as a sharing accompaniment to a romantic evening meal lovingly cooked at home. 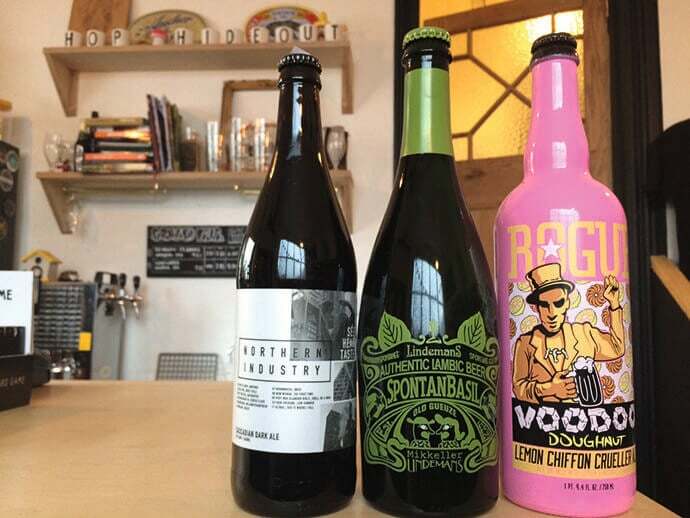 Our top picks are Northern Monk Brew Co: Northern Industry’s Cascadian Dark Ale, Mikkeller and Lindemans: SpontanBasil Gueuze or Rogue: Voodoo Doughnut Lemon Chiffon Crueller Ale. Steeped in Sheffield history, the name of this fashion brand comes from the road that leads to Mam Tor in the peak district and much of the inspiration comes from founder Thom Barnett’s grandfather, a Sheffield steelworker. As well as a top range of clothing, Mamnick have a beautiful set of gifts like their handcrafted stainless steel bracelet or locally made clothing. Want to make sure he’s looking good for date night then let Savills take care of things. This vintage barbershop specialises in attention to detail, making sure that everyone leaves their shop looking sharp. There are also plenty of men’s grooming accessories to peruse in-store, all with a retro feel. The message behind The Level Collective is a simple one: create ethical adventure apparel that is fair for all. 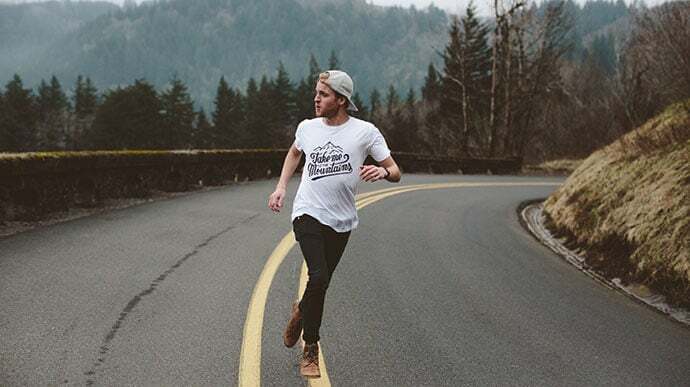 Independent artists from across the world have contributed to the collection which is based in Sheffield and stocks a range of simply designed tees, jumpers and beanie’s all with an outdoorsy theme. From botanical offerings to handmade jewellery, independently designed cards, ceramics, homeware and more, Moonko is the ultimate gift shop if you’re after something unique and locally made. Pop into the shop on Division Street for a browse or order from the website. The Sheffield Skincare Company craft 100% natural skin care products suitable for a range of different skin types. Visit their shop in Crookes or you can order online; take your pick from facial cleansing balms, rejuvenating exfoliating balm, alcohol free toners and hydrating face masks. We suggest making her feel Blooming Marvellous with their rose soap of the same name at just £6. Cocoa Wonderland are masters when it comes to putting together heart-warming hampers. 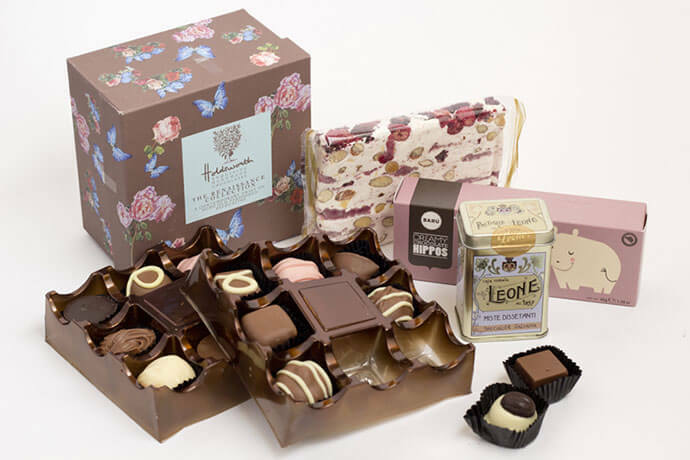 Why not treat her to a lavish ‘Beauty Hamper’, including a box of handmade truffles, nougat, an Italian sweet tin, salty caramel and chocolate hippos. You could be predictable and splash out on a dozen red roses, or you could go for something a bit more unique this year with a floral creation from Plantology. See their ready-made bouquets at the shop on Division Street or flick through the gift guide online and get them delivered. As well as a huge range of vintage garms from 1960s-1990s, Vulgar on Devonshire Street have a great collection of accessories including retro rings, necklaces, hats and bags. With new stock arriving all the time it’s definitely worth popping in. Alternatively, you can also shop their collection online at Asos Marketplace. If you’re a more active couple looking for something different to the standard wining and dining shebang, then climbing works offers a great alternative date on Valentine’s Day. 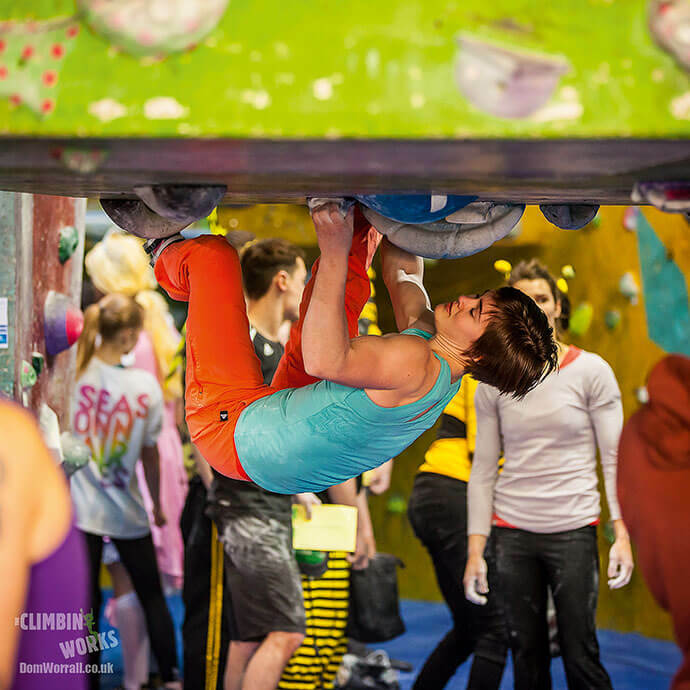 Perfect for sporty or health-conscious couples, bouldering and climbing walls are a great way of keeping fit. What better place to take your partner than a cosmic-themed all night rave at The Night Kitchen? OK, maybe not the best place for a first date – getting to know someone over a bassy sound system is pretty tricky at the best of times and you’ll inevitably look like a sweaty mess by 4am no matter how good your outfit was at the start of the night – but whether you’re looking for love or just looking for a good time, then you’re in for a treat with sets from Benny Page, Offmenut, and Ben Fraser/Sabertooth. Unleash your competitive spirit and challenge your partner to a go kart race. Parkwood’s exhilarating 470 metre circuit and 270cc karts have the potential to reach speeds of up to 50mph – a sure-fire way to resolve any arguments over who’s the best driver once and for all. The phenomenon of 50 Shades of Grey left many couples fantasising about being locked up in a strange room; however Sheffield’s Great Escape Game offers a slightly different spin on the idea. For those not in the know, the Great Escape Game is a series of challenge rooms set to test your wits and brainpower to the limits in order to see whether you can solve the puzzles and escape within the time limit. Each room is themed and you can take your pick from escaping from Alcatraz to evading a mad scientist in his laboratory. Great if you’re looking for something different, just make sure not to leave your loved one left behind. As usual there are plenty of romantic comedies that are timing their releases to coincide with Valentine’s Day. All Roads Lead to Rome sees Sarah Jessica Parker get caught up in several capers whil travelling across Italy with her ex-boyfriend; and How To Be Single turns the romantic comedy formula on its head, following a bunch of newly single friends in New York. If you’re after more comedy and a little less romance then Zoolander 2 will also be hitting screens on February 12th as Derek and Hansel take on the modelling industry once again. To round off the romantic entertainment The Showroom will also be offering a Valentine’s veggie feast on February 13th which promises a menu that will make your heart skip a beat. The hit musical Hairspray will be showing over Valentine’s weekend at the Lyceum theatre. The story itself revolves around Tracy Turnblad’s struggle to get her dancing talents recognised on national television and her efforts to fight for equality and find love along the way. 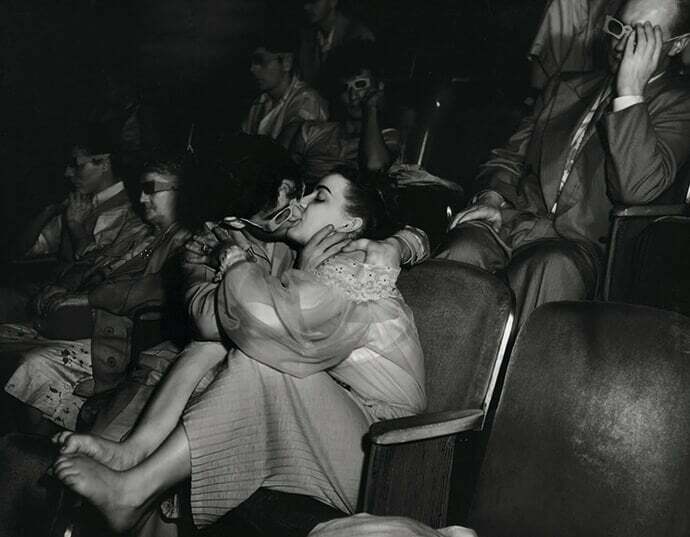 Perfect for those after a feel-good show that’s sure to have you both dancing in your seats. Samuel Beckett’s modern masterpiece Waiting For Godot hits the Crucible between February 4th-27th, following the story of two friends as they await the arrival of a mysterious character. As time passes, the men muse on their friendship and life and trivial conversations are interspersed with serious reflection until they are interrupted by the arrival of two figures. A Raisin in the Sun is the Studio’s offering, showing until February 13th. This drama, set in America on the cusp of the civil rights movement, explores issues of inequality, housing and lack of opportunity as a family await the arrival of some life-changing money. 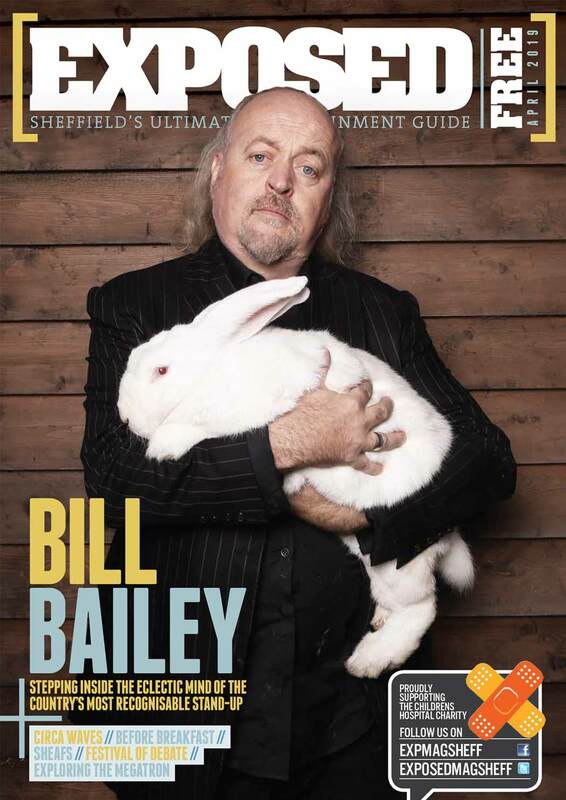 92 Burton Road is perhaps one of Sheffield’s best-kept secrets. The disused warehouse tucked away on the outskirts of Kelham Island is now home to The Depot Bakery and occasionally a pop-up cinema by The Village Screen too. 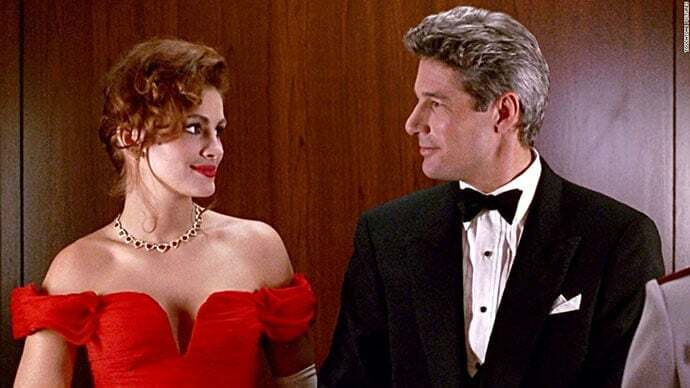 For this Valentine’s special on Saturday 13th February catch ‘90s classic Pretty Woman, starring Julia Roberts and Richard Gere. On Sunday 14th they will be showing Moonrise Kingdom, a charming and kooky film from director Wes Anderson which follows the tale of two eccentric twelve year olds who fall in love and run away together into the wilderness. On both nights there will also be music, delicious street food by Cowboys and Nether Edge Pizza, and a fully stocked bar. So head down to Burton Road and snuggle up for a unique movie experience. Get yourself looking and feeling smooth for Valentine’s weekend. These city centre based waxing specialists offer a variety of procedures for men and women, using the best premium products and highly qualified beauticians to make it a relaxing, near-painless experience. Also on offer are a range of services including HD Brows, spray tans, body sugaring, semi-permanent makeup/lashes treatment and gel/shellac nail manicures. The perfect choice for treating yourself or your partner to a bit of beauty therapy. Why not treat your other half to a bespoke HD brows treatment? The stylists at Brow Lounge, Ecclesall Road, are on hand to get brows looking on point. Offering a variety of treatments such as tinting, waxing, tweezing, threading, fresh mineral make-up and eyebrow pencil, a perfect shape is guaranteed. And why stop at the brows? A variety of other services are available such as NVL/Loveau lash treatment, spray tans, nails, waxing and professional make-up services. Enjoy a relaxing afternoon together away from the hustle and bustle of the city in the old Turkish baths. Nestled away off Victoria Street, Spa 1877 offers a variety of treatments to pamper you and your other half. The original Turkish baths have been completely restored to all their former glory. For many visitors they are the main attraction and offer a perfect way to relax and steam away your stress. Located in the heart of the scenic Peak District, The Maynard is the perfect weekend retreat for a Valentine’s getaway. 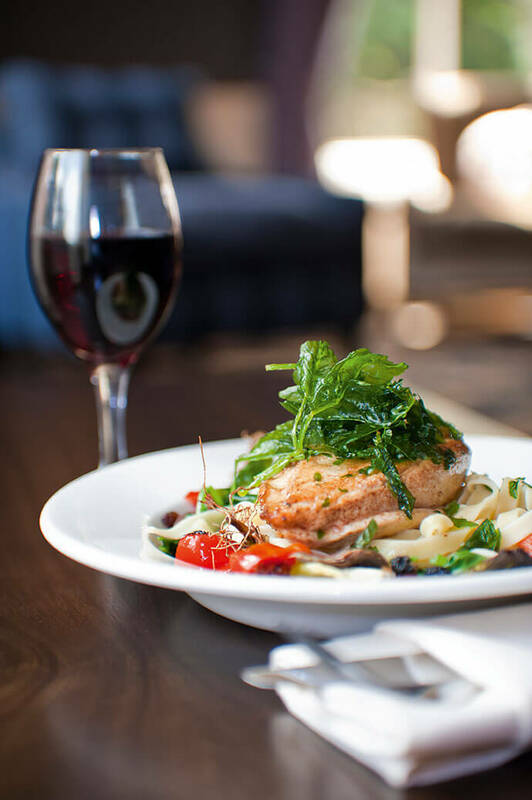 Settle down in front of their roaring open fire and share a glass of bubbly before moving into their award winning restaurant for a delicious six course meal. Marco’s has your romantic evening sorted. Their set menu offers a delicious selection of classic Italian dishes with an emphasis on sharing the food and hopefully sharing the love too. This theme carries on into the cocktail menu that offers Marco’s take on whiskey sours for him, a fruitier option for her, and peach bellinis to share. Depending on how in love you are, £75 per person might sound like a lot – but for that price you get a veritable banquet of tasty treats. A total of ten courses will be served up from their specially designed menu featuring some of the best local produce and innovative dishes. Tasting menus seem to be the ‘in thing’ at the moment and the Milestone is putting on a special feast for Valentine’s. From pan seared cod to braised shin of beef it’s perfect for those who can never seem to make up their mind when it comes to deciding what to eat. If you’re donning the chef’s apron and cooking up a romantic feast to celebrate with your beloved, this award-winning farm shop will have all the ingredients you’ll ever need. 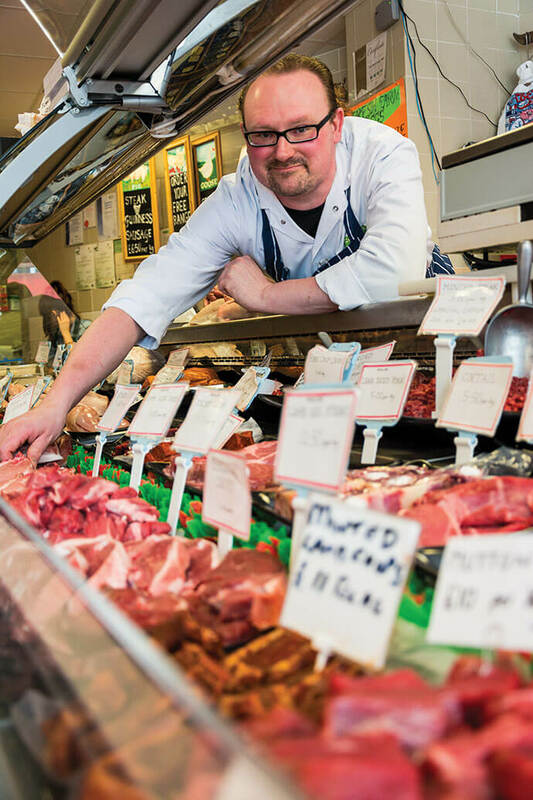 Specialising in high quality, locally sourced produce, head to Beeches of Walkley for all of your foodie needs.